Watch Winders What is a Watch Winder? If you were shopping at online stores and saw them you might be wondering What is a Watch Winder this blogpost is for you. Auto Winding watches have certainly come a long way in the past few decades. Many of these mechanical wonders keep excellent time, and have other features such as date, moon, or lunar displays. Known as much for their beauty as their craftsmanship, complex mechanical watches, especially those that have annual calendars and moon phases need to be kept wound in order to be ready to wear. Auto winding watches are wound from the natural movements of your wrist to keep the mechanism wound. This can only happen when you wear it most days. If you have several watches or don’t wear your watch every day it will lose its power. A watch winder is an electronic device that keeps a watch properly wound when not in use. Then you don’t have to reset all the features on their watch each time you want to wear it. Since the watch is kept in a wound state, you can pick it up anytime and it will be ready to go. 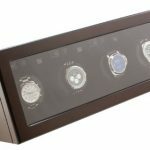 What is a Watch Winder ? Watch winders are usually small boxes that have a motor inside and can be powered by AC power or a battery. The watch is placed on a base that is turned occasionally by the motor. Basically the winding mechanism on the watch is powered by the winder and is slowly spun instead of your wrist. 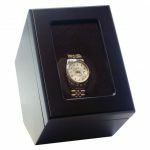 For those who have invested in a complicated mechanical watch, purchasing a watch winder should be considered a useful necessity. However, knowing what type of watch winder to choose can require a little research. Many watch winders are quite expensive as they, like the mechanical watches, are precise pieces of engineering. Furthermore, many of the inexpensive watch winders are sub-par and can break fairly easily. 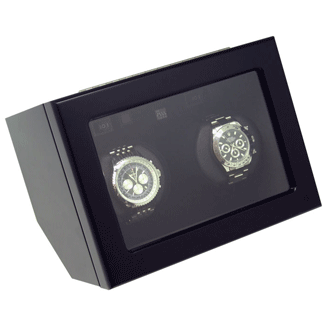 A proper watch winder will have a solid case and be constructed of fine, durable materials. 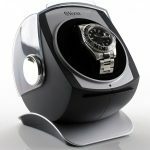 Since the watch winder is essentially part of the home, many of them are nicely decorated with a silent motor that can run day after day to insure that the watch stays properly wound at all times. Plus, proper watch winders can be adjusted for their turns per day (TPD) and the direction as well, matching a particular brand of watch. 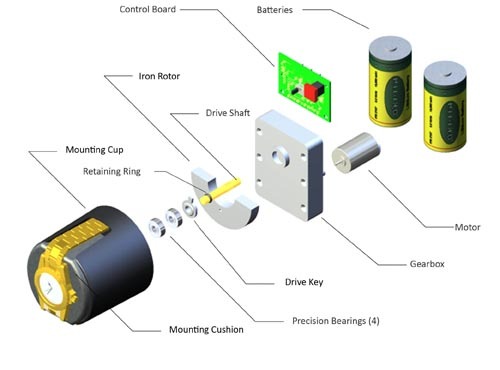 Cheap watch winders are simple motors that run at pre-set speeds with no method of any real control. 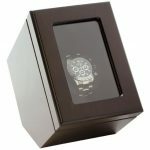 This stands in sharp contrast to a better watch winder which will actually sit motionless for a time, then spin the motor in the proper direction for a set length of time to insure that the watch is properly wound. One of the keys to finding a proper watch winder is that it makes no noise. As part of the bedroom, it should be crafted not to make much if any noise so not to disturb sleep. 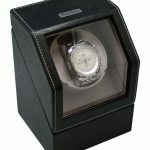 A watch winder is perfect for those who have an auto winding watch and especially for those that have more than one. A winder can keep them all properly wound and ready to go for work, an evening on the town or just for casual wearing. 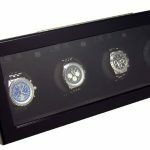 Selecting a quality watch winder that has the features you want and the adjustability to all the brands of your watches. We hope to now know What is a Watch Winder.